Deadline for all instruments is 18th of February, 2018. C) funding for new multidisciplinary openings. For instruments A+B+C the total budget is 350 000 €. The funding must be used until the end 2019. Detailed description of each calls deadline, eligibility criteria, application and evaluation process is available in the text below. A new call will be opened in spring 2019. More information from us or Aalto inside. Please read the instructions carefully and make application according to instructions. Please note only those applicants are eligible to apply for instruments A+B+C who haven’t received Aalto seed funding in the last two calls (spring 2018 and autumn 2018).  The Aalto Platforms deliver internal Joint Strategic Funding for supporting multidisciplinary, cross-School collaboration and international collaboration. The call is opened twice a year, in the spring and in the autumn. C) Multidisciplinary openings to integrate creative practices and design thinking with technology and business inside Aalto.